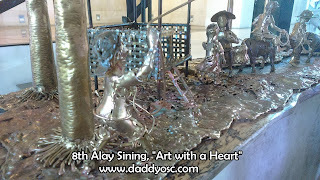 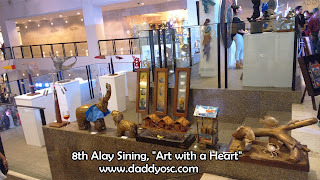 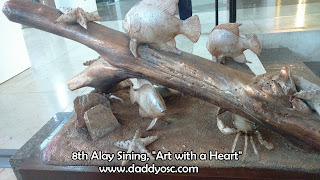 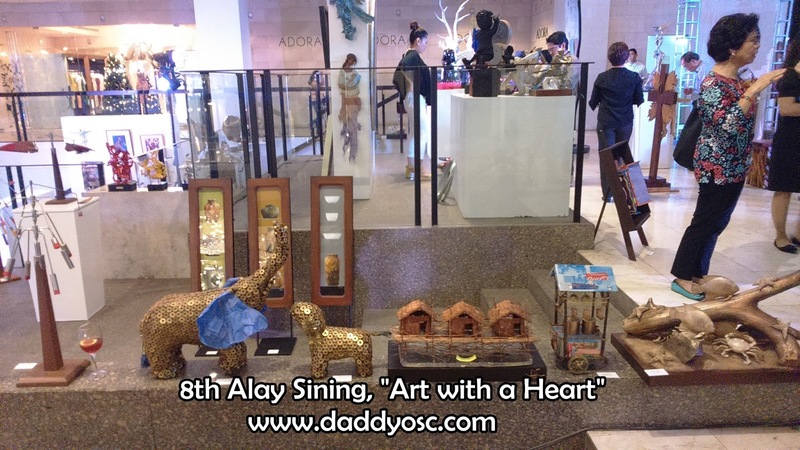 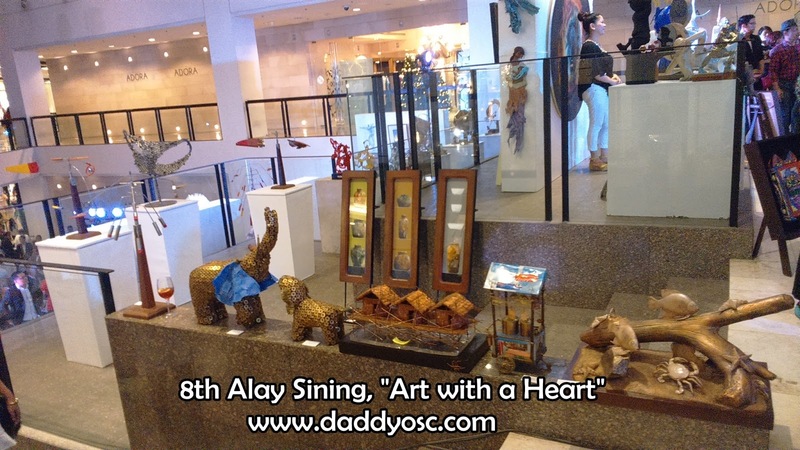 Alay Sining 8 Art Exhibit Opening at Greenbelt 5 | Daddy O! 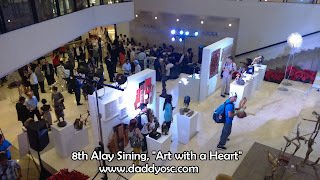 Rotary Club of Makati West's 8th Alay Sining Art Exhibit, "Art with a Heart"
Ribbon-Tying ceremony held on the exhibit’s opening night (L-R): Alay Sining 8’s Official Art curator Jinggoy Buensuceso and Organizing Committee Chairman Paolo Delgado; Art Aficionado and President of Museum Foundation of the Philippines, Inc. Maritess Pineda; Foreign Affairs Secretary Albert del Rosario; Senator Sonny Angara; Rotary International Director Guiller Tumangan; and RCMW President Junvee Vidal. 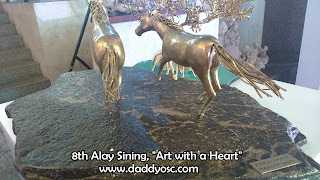 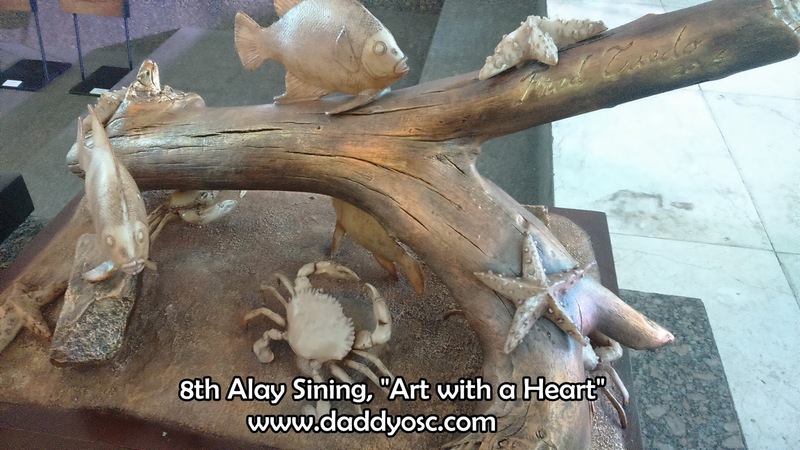 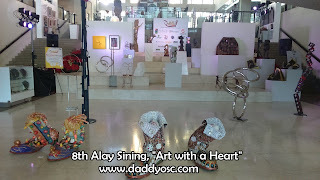 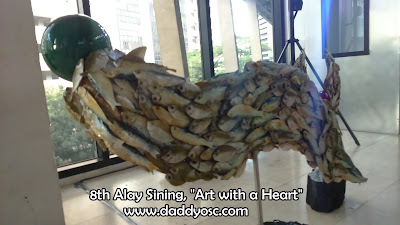 The Rotary Club of Makati West (RCMW) officially opened its 8th Alay Sining fund-raising Art Exhibit with the theme, “Art with a Heart” held at The Gallery in Greenbelt 5, Makati City, which will run from November 13 to November 15, 2015. 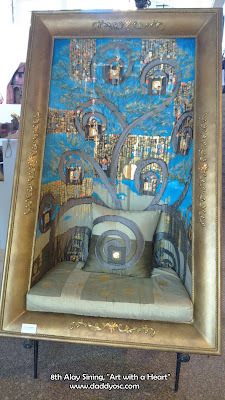 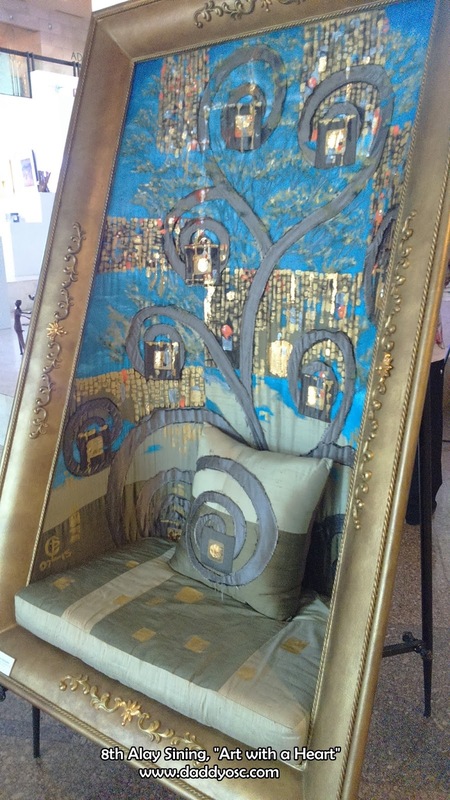 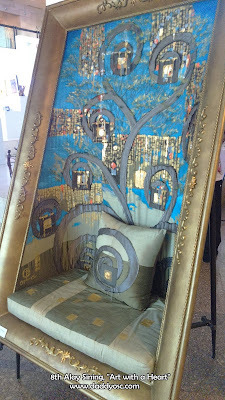 In support of RCMW’s signature project, the Gift of Life (GOL) program, both seasoned and new sculptors contributed art pieces for the art exhibit-sale. 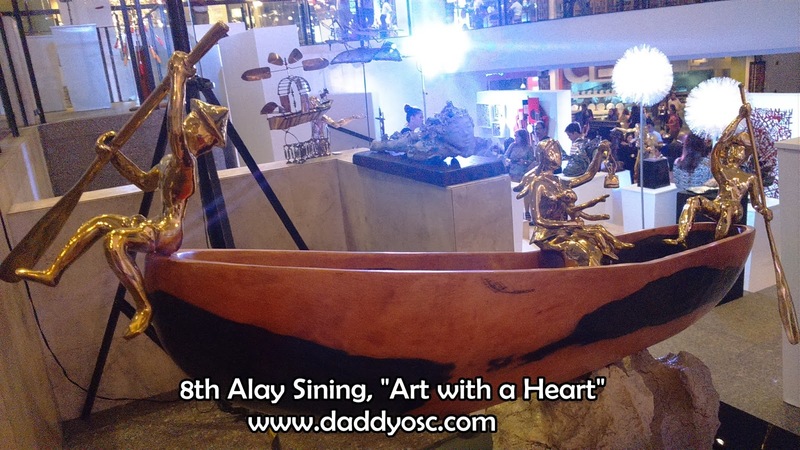 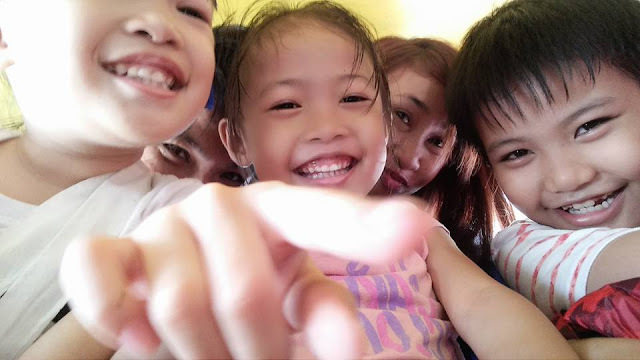 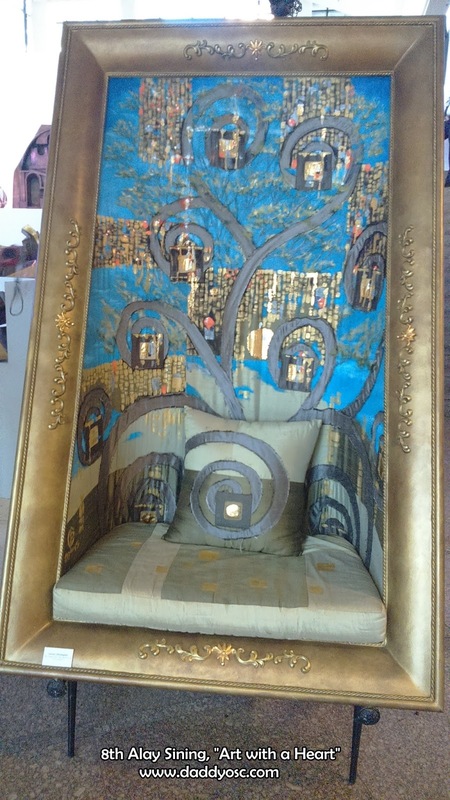 A large portion of the sale price of each art piece will be donated to GOL program beneficiaries composed of youth and children suffering from congenital heart disease. 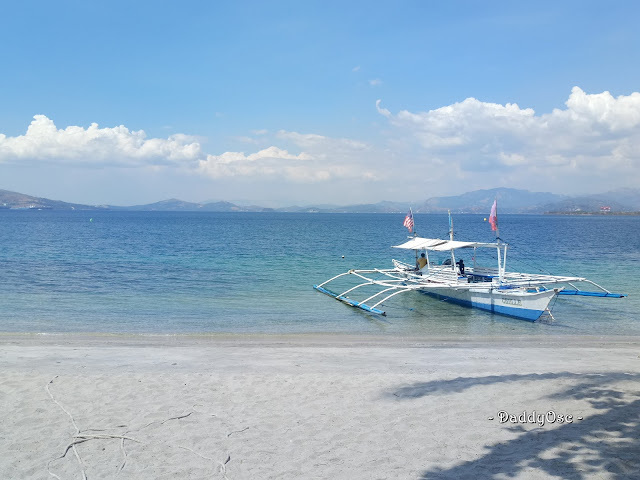 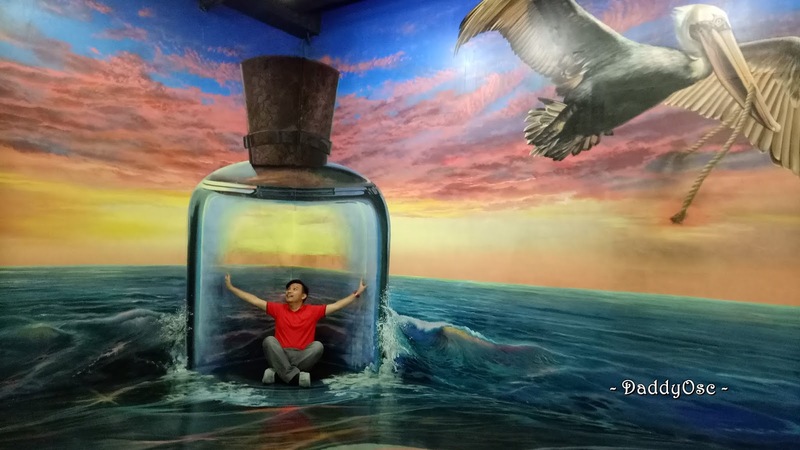 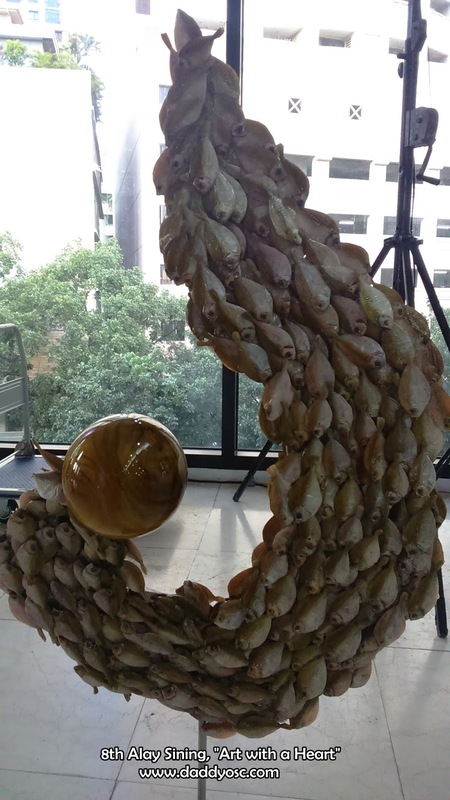 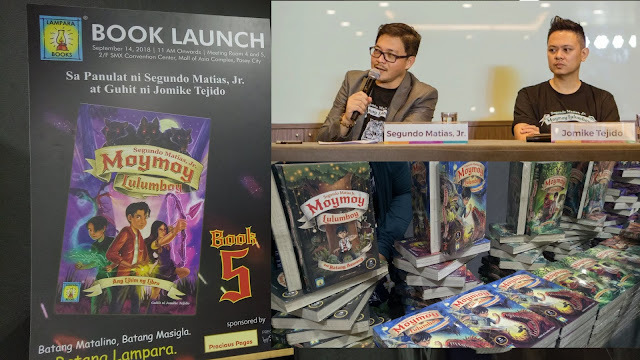 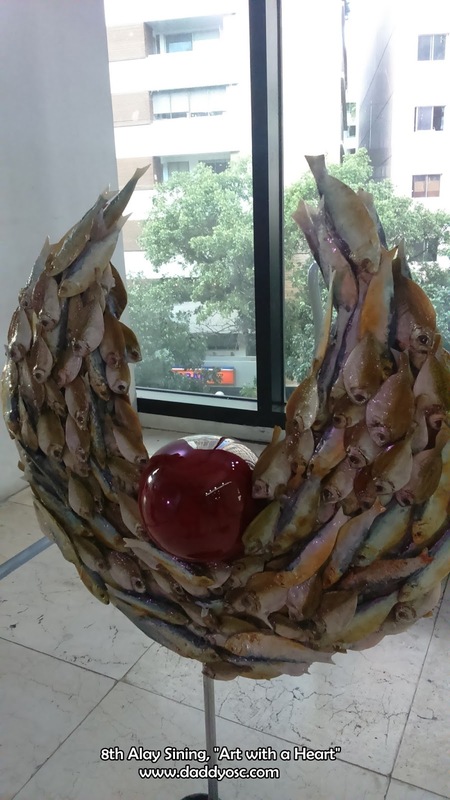 Over a hundred of Art pieces from different Artists all over the country like Palawan, Mindanao, and Cebu who have contributed their respective works mostly sculptures featured in the Exhibit. 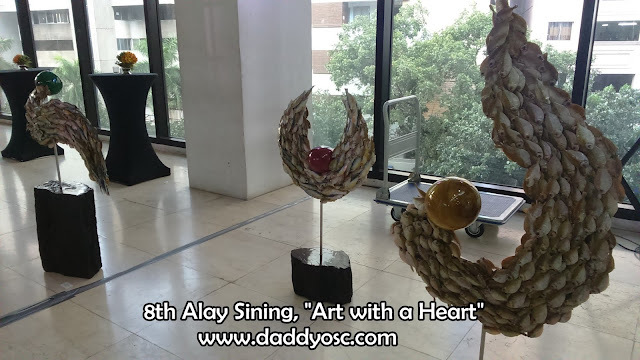 According to Mr. Paolo Delgado, there were 350 patients undergo Heart Surgeries already.